Investing in the next generation of transnational legal problem-solvers. close 5pm AEST 15 May 2019. 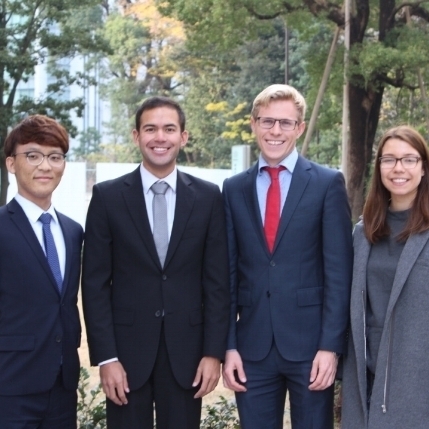 The 17th Intercollegiate Negotiation and Arbitration Competition (INC) in Tokyo (2018) has been won by Team Australia — 21 students from 9 Australian universities. 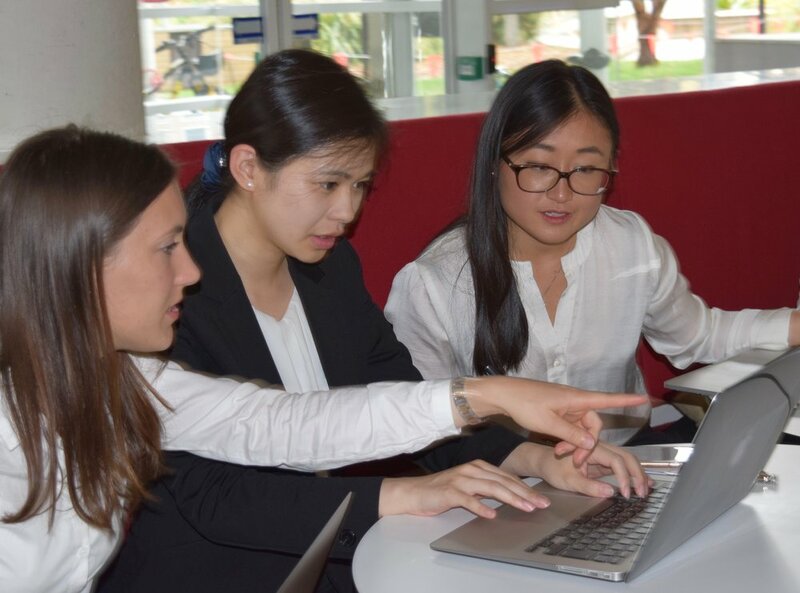 Team Australia won the competition outright, as well as the Squire Patton Boggs Award for the highest scoring team in English-language Negotiation. In an historic first, Team Australia also won the 2018 Herbert Smith Freehills Award for the highest scoring team in Arbitration in Japanese. Team Australia is supported by funding from New Colombo Plan Scholarships in the Department of Foreign Affairs and Trade and by mentoring contributions from lawyers at Ashurst, Baker & McKenzie, Colt Technology Services, Freshfields, and Herbert Smith Freehills. Since 2005, it has been an initiative of the Australian Network for Japanese Law (ANJeL)(a consortium including ANU College of Law, University of Sydney Law School, Melbourne Law School and QUT Law) and since 2013 led by the ANU School of Regulation and Global Governance (RegNet).